We interviewed Seabourn Senior Manager of Expedition Operations & Planning Robin West to talk all things Seabourn and cruising Antarctica. With Seabourn already leading the way for luxury cruising in Antarctica, and with voyages to Alaska set to sail from 2017, there are exciting times ahead for Seabourn. Being tasked with planning and overseeing expeditions in such diverse destinations must be incredibly exciting? Very true! The world is our playground and it is exciting to be able to create a product like this. Being involved in every process along the way, from itinerary planning to executing. It is very exciting to plan itineraries, and then see them slowly come together. I am in a lucky position that not only do I get to plan, but I also get to lead the programs. It is very rewarding when you see a program come to life and hear the guest’s positive responses, after two years of planning. You joined Seabourn a little over three years ago, as the cruise line prepared for its first season of voyages to Antarctica. What challenges did you face in terms of planning this huge new operation? There were definitely some challenges with taking the most luxurious ship down to Antarctica and operating an expedition product with 450 guests on board. Seabourn was the first company ever to execute 6 days of landings and zodiacs tours with 450 guests. We were basically inventing the wheel when it came to this operation. However, saying that, Seabourn is not a company that likes to do things half-heartedly. Every single department did an amazing job, from nautical, to technical, to hotel. The support and the commitment to do this right, was something I had never witnessed before. Of course, all the planning in the world is one thing, but doing it in practice is a whole different story. 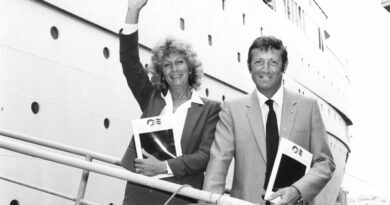 We learnt some very valuable lessons on the first sailing and by the end of the second cruise, Seabourn received the highest ratings, guest feedback and Net Promotor Scores that we had every received in its history of operating. What do you think contributed to this success and led to such positive guest feedback? It was the marriage of 6 star ultra-luxury and an excellent expedition product while in Antarctica. I always describe Seabourn’s Antarctica experience, as “no compromise”. The on-board experience is equally matched by the shore side experience. Seabourn is one of the few companies capable of delivering this type of all-round experience, with the crew being the secret ingredient. How does Seabourn manage to merge six-star luxury cruising with such adventurous itineraries, without compromising the home comforts for which it has become so renowned? With an incredible amount of good planning from all departments. At no point do we want one to compromise or over shadow the other. The on-board team works exceptionally hard to ensure that both products are given equal attention, because as a company we believe that both are equally important to the modern luxury globe trotter. Expedition cruising isn’t just for the die-hard adventurer and Seabourn has brought uncompromising luxury to some of the world’s most remote regions. For every explorer who wants to hike, climb and kayak in the likes of Antarctica and Alaska, there is another who prefers a softer, less active approach. 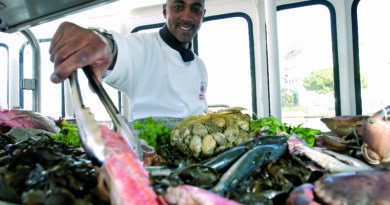 How does Seabourn cater for these people? Luxury is about choice and Seabourn gives guests the choice of doing exactly as they wish. They can make their experience as active or as passive as they like. 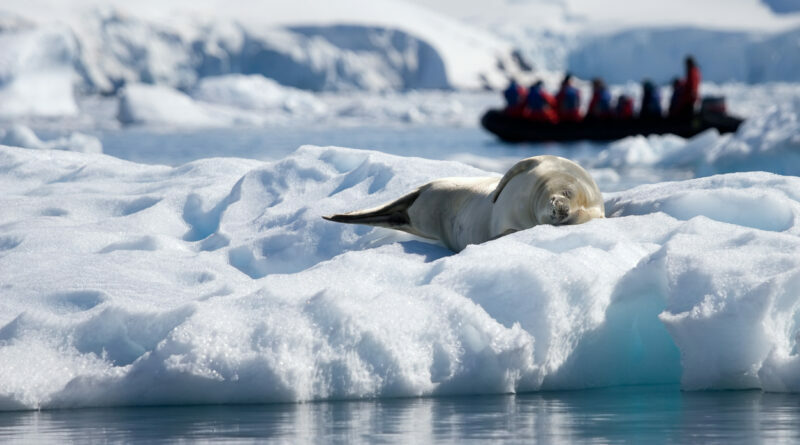 In Antarctica for instance, guests can choose to join a kayak trip, go ashore and explore the landscape, climb the hills, join a zodiac tour looking for more wildlife, or join the expedition team out on deck in search of whales. However, we also cater for those guests that prefer to take it a little slower, preferring to simply come ashore, sit down and take in the wildlife as it passes them. The International Association of Antarctica Tour Operators (IAATO) has a ‘5-metre from wildlife’ rule, but I always tell guests that the penguins do not know this! Let them come to you! When our guests have had enough, they return to the luxury of the ship. The bottom line is that both guests, active or passive, are equally excited and pleased with their experience, all of them having had their individual expectations exceeded. 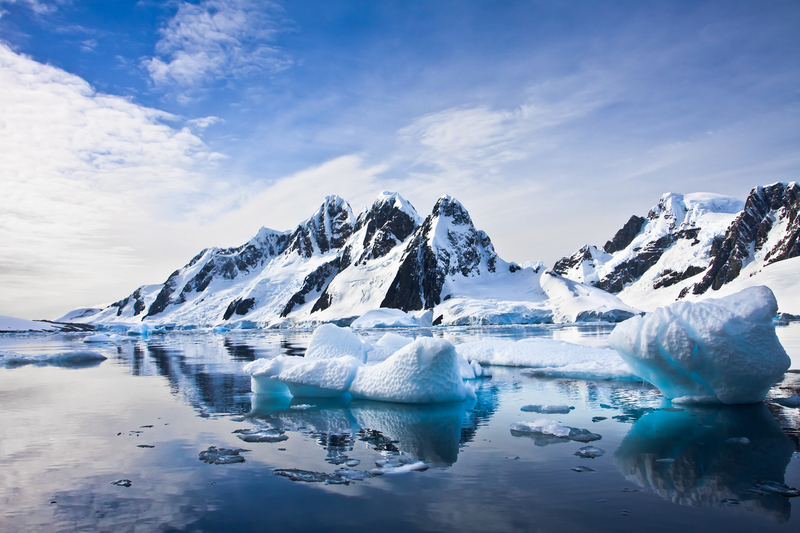 Many people who dream of visiting Antarctica cite the cold weather and the tumultuous Drake Passage as the reasons behind their hesitation to book. How warranted are these worries in the grand scheme of such a once-in-a-lifetime experience? Not really. Keep in mind that it is summertime in Antarctica, which means that the weather can often be better than that during winter time at home in Europe. The average temperature is around 0°C and it is a dry cold. I have been colder in Scotland in summertime than I have been in Antarctica. Also, it’s not the weather that makes you cold, it is incorrect clothing. As for the Drake Passage, it is the luck of the draw and yes it can be rough, but saying that, we often cross in rather calm seas or even experience what we call “the Drake Lake”. Guests are actually often disappointed that it wasn’t rough enough, as they were almost looking forward to the excitement of it all. I always tell guests at the start of an Antarctica sailing that all holidays after this will be boring! Many of them laugh, but at the end of the voyage I have many of them come to me and say “You were right”. It is the trip of a lifetime and one which can only be appreciated once experienced. 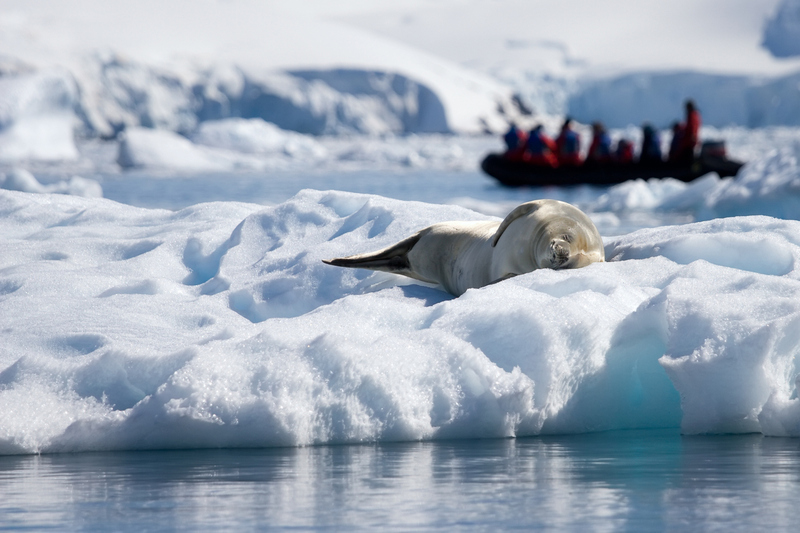 What does an average day in Antarctica look like with Seabourn? As we have 24hr daylight, we generally start early to make the most out of the day. Different from our regular voyages, we wake up the entire ship with a morning announcement, informing guests of the local conditions and what we can expect for the day. 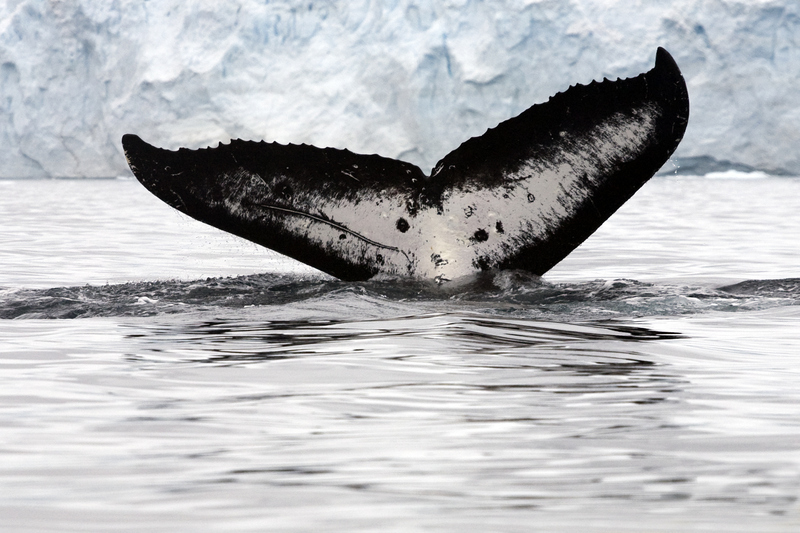 Depending on the location we will offer guests the opportunity to join us ashore and have a close-up look at the penguins and other wildlife, partake in a zodiac tour taking in the scenery, icebergs, seals snoozing on ice floes and when we get lucky, some whales playing with the zodiacs. 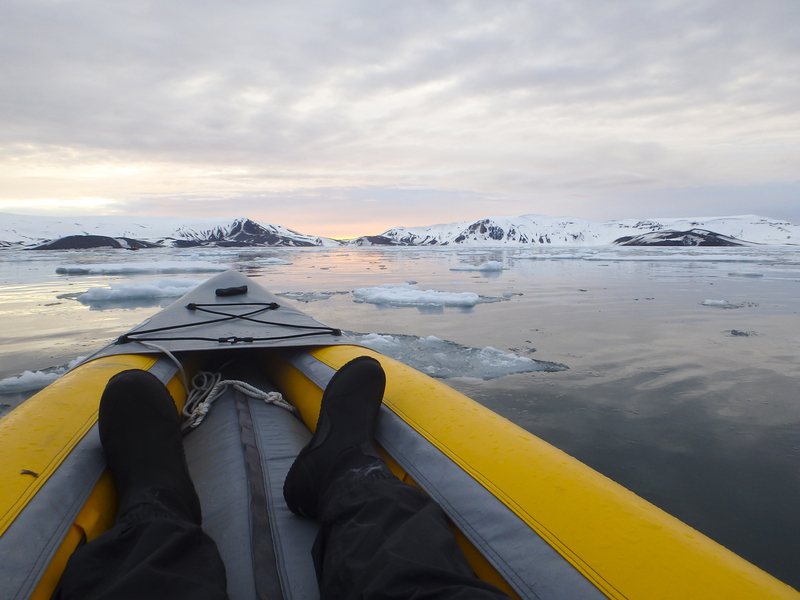 Additionally, guests have the option of joining us for a kayak trip where you can experience Antarctica at its best. Enjoying serenity in complete silence. Once back on board and warmed up by some hot chocolate, there is the choice to join a lecture and learn more about the area and its wildlife and history. Just before dinner we have our daily recap and briefings where members of the expedition staff will give a short recap on all we saw and experienced outside that day and the Expedition leader will go into more detail on our plans for the following day. After dinner, when the ship cruises through one of the scenic channels on its way to the next destination, we encourage guests to join us on the outer decks searching for whales and other wildlife or simply taking in the views. As I said, never a dull moment! There is always something to see and do and since most guests will only make it down to Antarctica once in a lifetime, we really recommend they join us for everything and make the most out of it. Unlike Antarctica itineraries with many other cruise lines, Seabourn’s longer holiday voyages include a visit to South Georgia, somewhere you have described as one of your favourite places in the world. What makes the island so special? Its natural and untouched beauty. 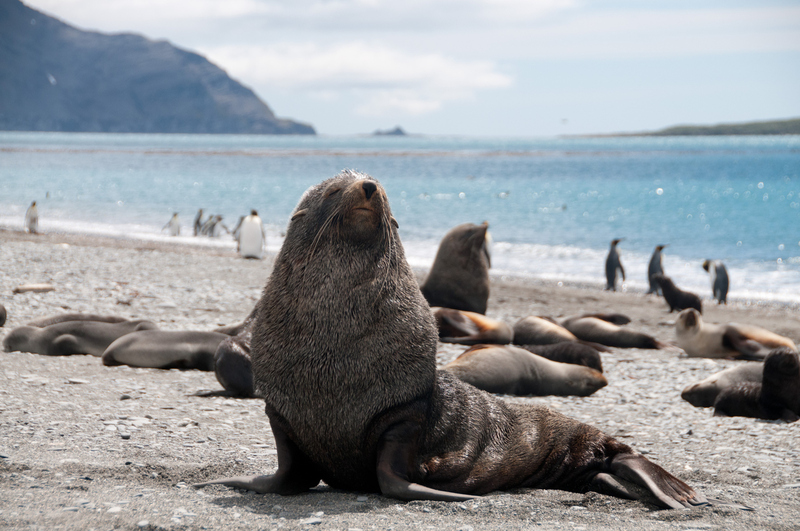 South Georgia is home to a million king penguins, two million fur seals, elephant, Weddell and leopard seals, chinstrap, gentoo, rockhopper and Macaroni penguins and the endemic South Georgia pipit. The island has fjords, mountains, tussock grass, glaciers, icebergs and extremely dramatic scenery. It has incredible human history with all the whaling stations and the greatest example of human endurance with the Shackleton story. It is an unbelievable place to visit. I hope I have the chance to see South Georgia for many years to come. You have completed over 40 expeditions to Antarctica, a destination described by Seabourn as ‘as close to being on another planet as you’ll ever come’. Does the awe ever lessen? Never! I head south in a couple of weeks and can’t wait. I still feel excited to be able to wake up and enjoy another day in Antarctica. The scenery, the wildlife, the history, always overwhelming and never ceases to amaze me. Even a bad day in Antarctica is spectacular. Like Antarctica, Alaska is famous for its wildlife. What species’ can people expect to see in the region if they join Seabourn there next year? 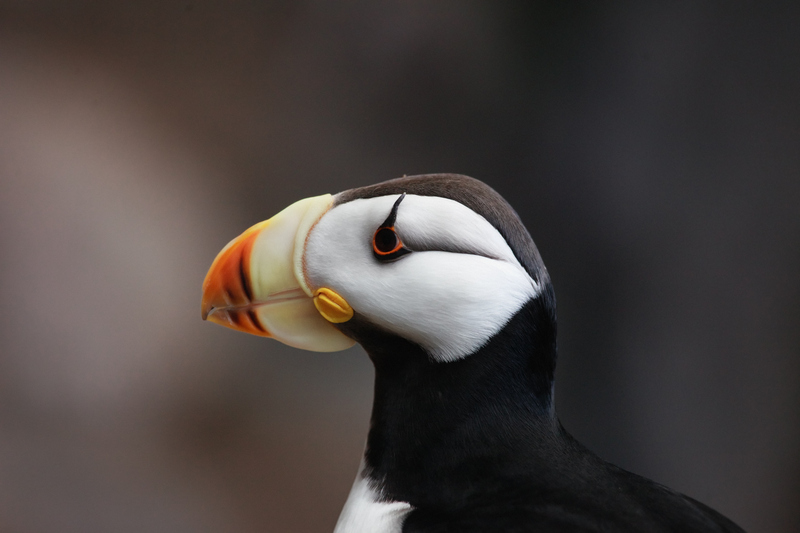 When guests join us in Alaska, they could expect to encounter orcas, humpback whales, otters, brown and black bears, caribou, moose, mountain goats, bison, bald eagles, tufted and horned puffins, Canada geese, ospreys, American dippers and much, much more. Would you suggest that people visiting Antarctica or Alaska to do their research beforehand, so that they know what they are looking for and can appreciate the history behind the destination? Or should they wait until they arrive, so as not to ruin the surprise of everything the regions have to offer? I would highly recommend for people to do research in advance, as it will definitely make you appreciate the destination more and help you to make the most of your experience. However, for those that may not have the opportunity or time to do research, keep in mind that we have a large team of lecturers, scholars and naturalists on board, who present lectures about the destinations and the natural history as we go along. Seabourn Ventures have been designed to extend and enhance voyages in destinations such as Antarctica, Alaska and the Norwegian Fjords. How does this recent addition serve to enrich the guest experience? There are two parts to Ventures by Seabourn. Firstly, we have the on board academic programme, which is delivered by a team of on board lecturers, scholars and naturalists. This aspect is delivered through Seabourn Conversations and is designed purely to educate guests about the areas through which they are travelling. 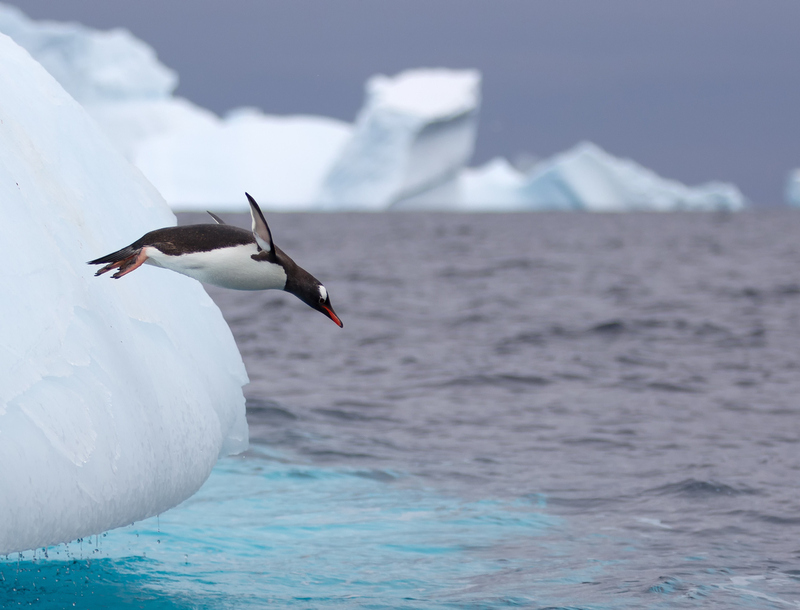 The Ventures team are experienced ornithologists, geologists, historians, glaciologists and archaeologists who, through Seabourn Conversations, educate you about the natural history of the area. The actual zodiac, kayak and hiking tours are the practical side of the experience. This is where you get to see the things that have been covered in lectures for yourself, first-hand. This unique, two-part Ventures by Seabourn programme is how we enhance a guest’s experience of a destination. You have led expeditions around the world during your career, from the Arctic and Antarctic, to Africa, the South Pacific and Indian Ocean, Southeast Asia, Australia and Central America. Which region stands out as a personal favourite? I often get this question and it is so hard to answer. I think when travelling on a ship, my ultimate favourites would be Antarctica and South Georgia for polar regions and for more tropical climates I would pick Aldabra in the Seychelles. They both are heaven on earth and nature as it is supposed to be. Finally, where does someone who has travelled so extensively around the globe head off on his own holidays? My wife and I enjoy self-drive 4×4 safaris in Southern Africa, visiting countries like South Africa, Namibia, Botswana and Zambia. Only a start and end date with no set plans in between. Another favourite is a diving holiday in the Maldives.